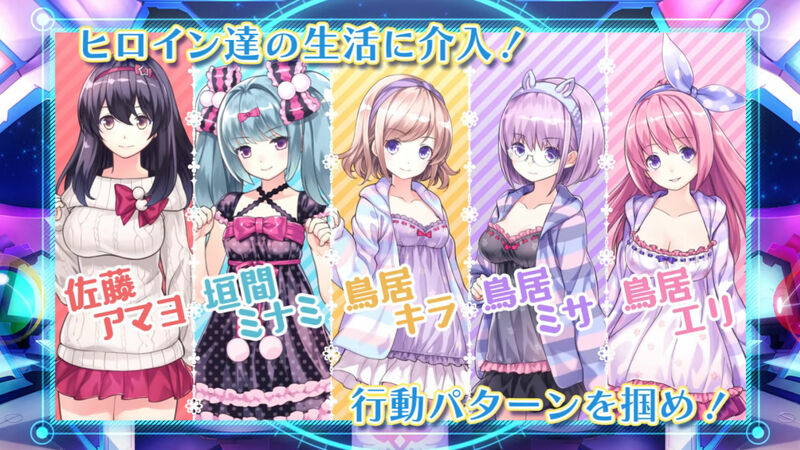 A new trailer has been released for the upcoming Vita title, Gun Gun Pixies. The trailer shows off a bit of game play along with a bit of unfortunate news. The game’s release date which was originally March 23 has now changed. The game is now dated for April 27. Gun Gun Pixie is set for release in Japan on April 27 in Japan. Currently, there is no mention of a release outside of Japan.